Medical admission test is just completed. Congratulation to those who have qualified for admission in medical colleges of the country. This is the time for admission of 16th batch of new students in Enam Medical College. The students and guardians will seek for a best private medical college for the admission. As a top listed private institute, Enam Medical College will be the automatic and natural choice in their selection. 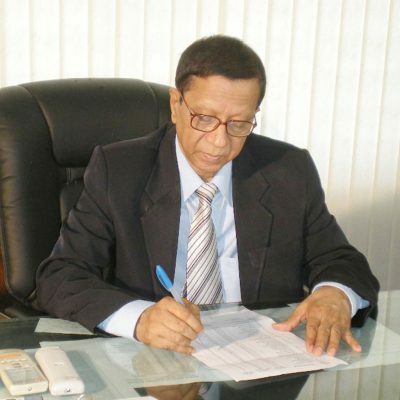 In the field of private medical colleges in Bangladesh, Enam Medical College is in the unique position. It has superb infrastructure with well designed befitting departments, adequate practical, tutorial class rooms and necessary museums. The academic faculty is also highly enriched. There are six air conditioned lecture galleries with state of the art design and modern audiovisual system. There are also six airconditioned lecture halls. A very spectacular colourful auditorium is there to encourage the cultural activities for the students and teachers. The attached one thousand bedded most modern tertiary care multdisciplinary hospital is the additional attraction and asset of this college. The latest addition in the progressive journey of our college is the establisment of a most modern spacious and well designed Enam Cancer Centre with latest model instruments and facilities. These include Linear Accelerator Machine (LINAC), Brachytherapy, Bigbore CT Simulator and many others. Now Enam Medical College is not only renowned but in the high grade position in the list of private institutions of the country. Before conclusion I like to welcome the intending students who desire to get admission in Enam Medical College.